Growing up in the country, there were no queer or trans role models available to me. This, alongside being an ethnic minority in my hometown made it a very isolating experience. 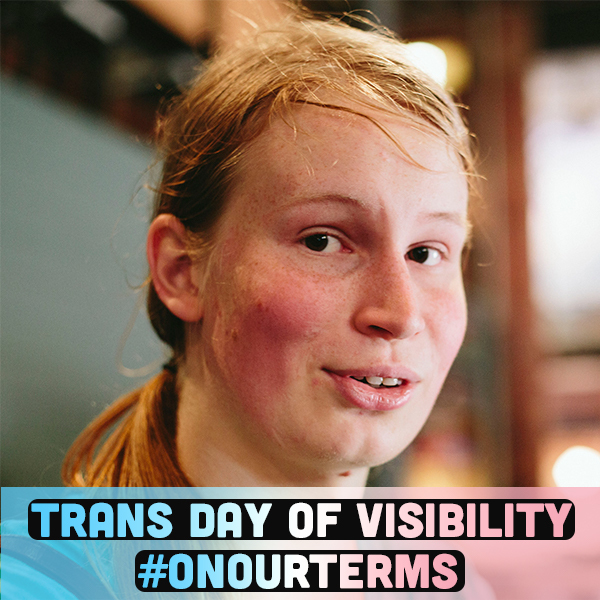 It is exciting that with the rise in more queer organisations, trans people are more and more able to share and find community, without being talked over or hushed. Representation is important to me because seeing other people like me out and proud created a safe space for me to be out. My queer community works daily and tirelessly to show ourselves and future generations that our identities will always be significant. I am nuanced, multifaceted, and transient in nature. 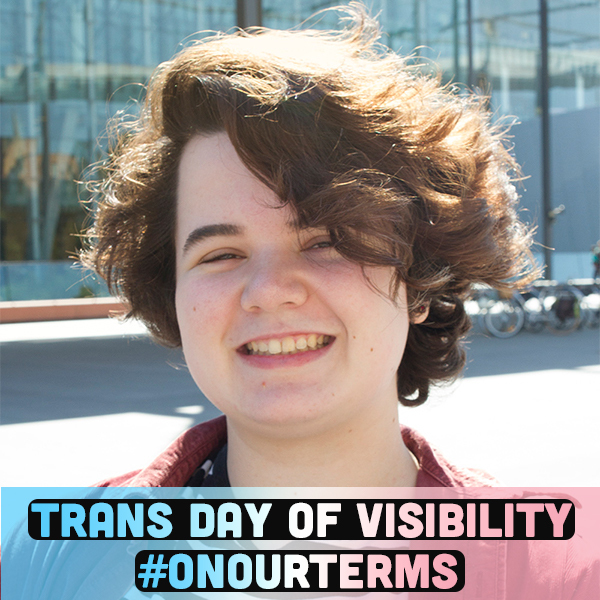 Today and any other day, I am proud to be transgender. 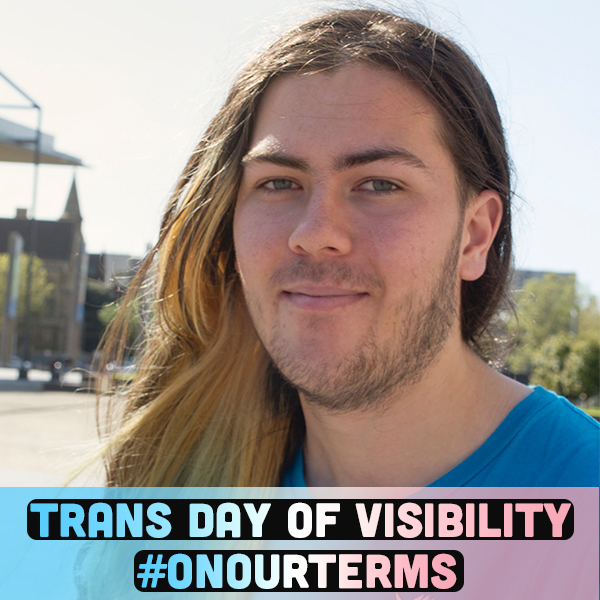 Being able to see visible trans people from all over society is something I find empowering and validating. 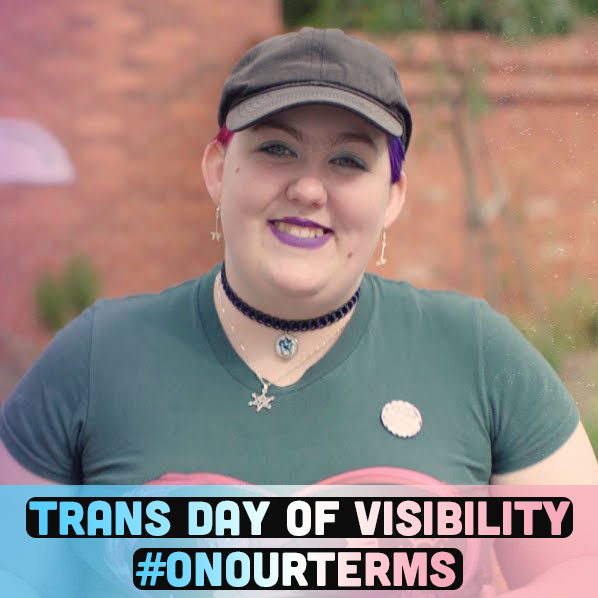 Seeing older trans people, or people in areas and industries i want to be a part of, or visible in media is super validating and feels like its fighting back against a lot of the messages out there with negative or shallow representation of trans people that’s historically and even currently really common.